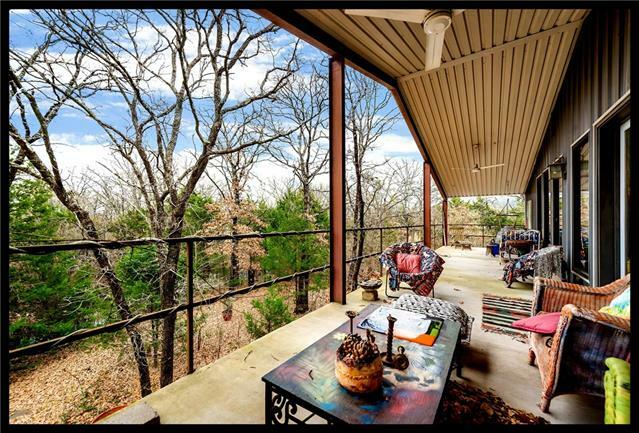 All Poetry homes currently listed for sale in Poetry as of 04/24/2019 are shown below. You can change the search criteria at any time by pressing the 'Change Search' button below. If you have any questions or you would like more information about any Poetry homes for sale or other Poetry real estate, please contact us and one of our knowledgeable Poetry REALTORS® would be pleased to assist you. "Gated.Guest house:1232 sqft. 1.5 bath,balcony,patio,shed,security lights,security system. Main house:Steel bld:Barndominium: 5,000sqft residential-2.5Bath-2500sqft downstairs, 2500 sqft upstairs open concept. Downstairs: Kitchen,Dining, living rooms, MB with access to large deck or patio. Bthrm has handmade sinks and 2 large walk in closets. Upstairs: Currently art and Photography studio. Easily converted into bedrooms, work out room, yoga studio, etc. Balcony. Ceilings fans outside. 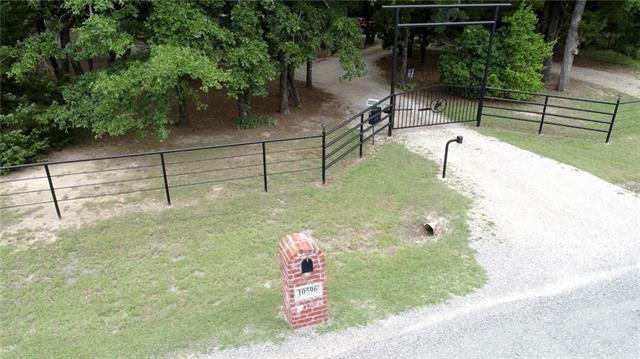 Note: Ele"
"Amazing country home in Poetry on 4 acres w so much to offer.Park like setting, half of the property is heavily treed w the other half as pasture land, spectacular gated entrance w ornate gate and overhead w Apollo Gate Opener & solar panel & additional entrance for service,trailers or rv's, amazing drive up appeal with flagstone walkway & sprawling porches. Home features: hardwoods, French doors to porch from sunroom-study, stained glass transoms, glass doorknobs, stacked crown molding, Austin "